With all the new builds underway in Canberra, we felt as though this is a particularly important question. 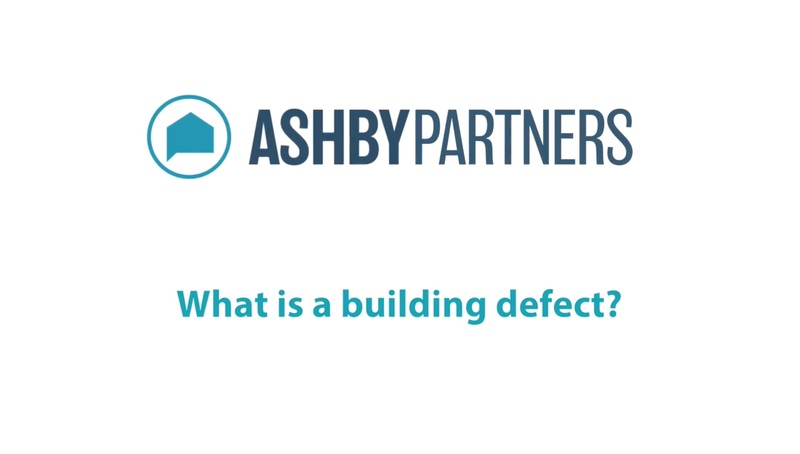 Archie from Meyer Vandenberg Lawyers explains for us exactly what a building defect is. - Something that wasn't built in accordance with acceptable industry standards"
We recommend that you do your research on the builder and developer before purchasing, and we recommend that you employ a third building inspector to compile your defect report for handover.